Please let me introduce you my latest creation, the farmer's van. This car and the minifigure tools will be the part of a larger countryside layout. 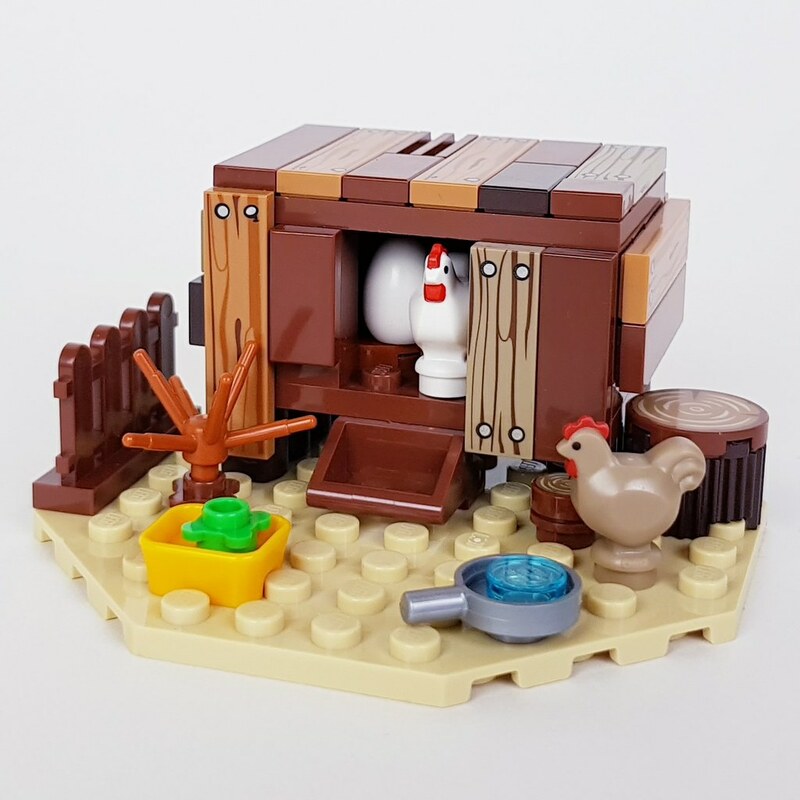 Despite that, I think the van, the chicken coop and the large variety of minifigure utensils make a whole separately. If you like the idea, please support it. 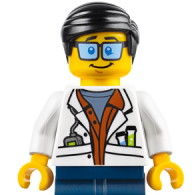 If you share it, please use #bringbacktheLEGOgoat hashtag. Provide fresh fruit and vegetables, milk and eggs to the citizens of your LEGO city with this ultimate farmer starter pack! Ensure that everyone can get healthy organic food from you – a trustworthy local producer. 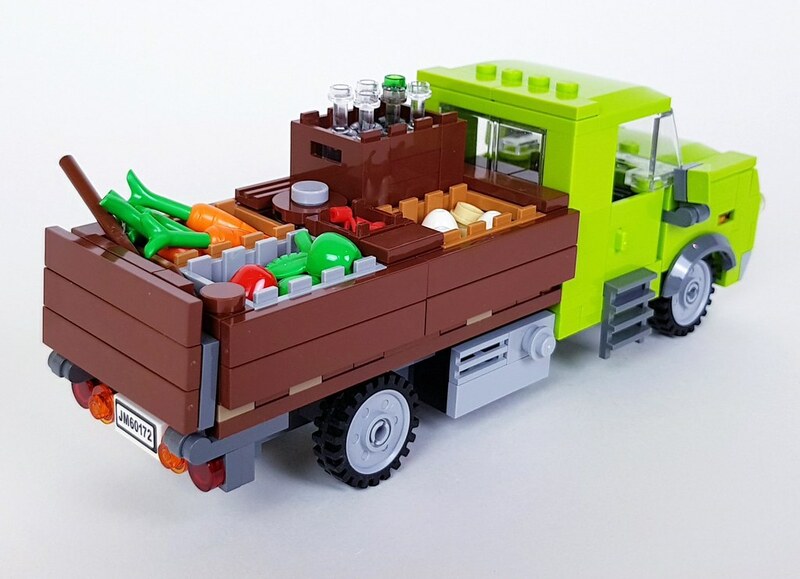 The farmer’s car with opening doors and with enough space for two minifigures. A large food supply: carrot, asparagus, apple, cherry, egg and milk in bottle. Two chickens with their house. The farmer and his daughter. Last but not least, a free-range goat, an original LEGO goat. Yes, we really should #bringbacktheLEGOgoat ! This is really cute! I love the chicken coop and the colours you used for the van: lime green gives it a nice punch! I'd buy one of these, if you reach 10000 and TLG would take it to production. 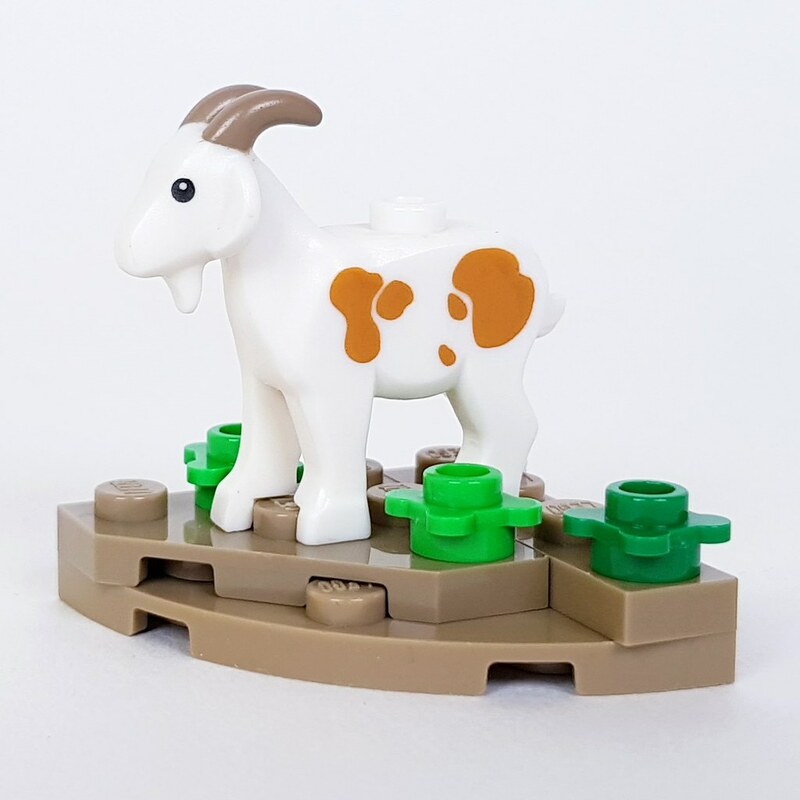 If it's just all about the goat or any other farm animals it would be far better both for customers and for TLG if they would put these in the Lego Xtra production line. A small bag with a few farm animals at 4 to 5 euro per bag would sell like crazy imo. Great set idea, not overly huge, and the Farm theme goes well with City and Creator anyday. Thank you everybody. The project has reached the 100 supporters and the 200 supporters goal is close. Let's see what happens in the future. Fun fact #1: As I wrote in my first comment, originally I made this LEGO car as part of a larger countryside layout. 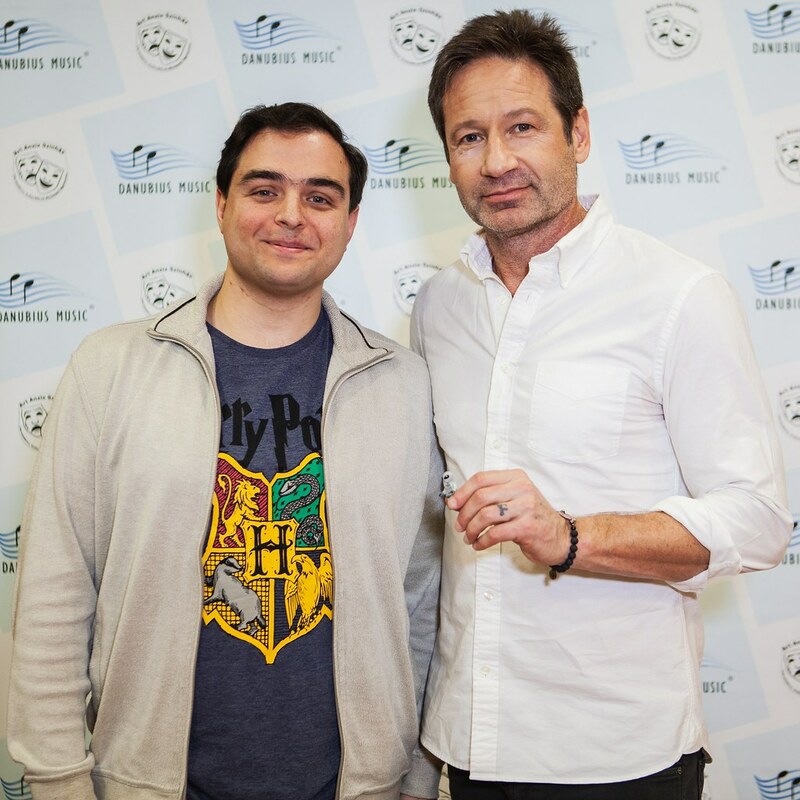 In fact, this is a LEGO The X-Files layout, where the wheat field is essential for alien and UFO related pop culture references. 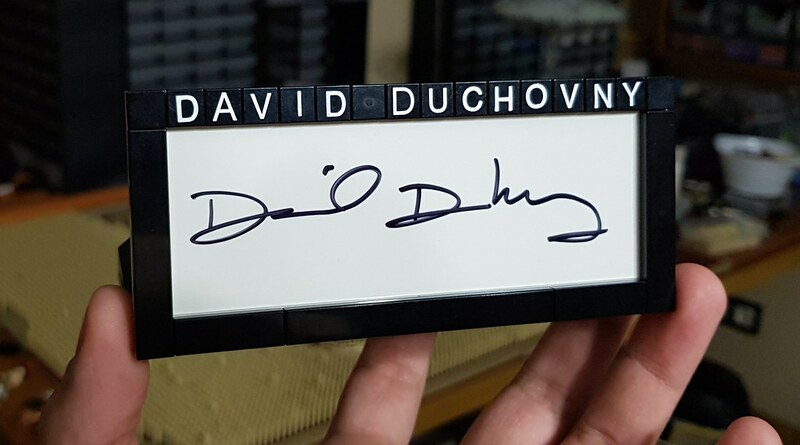 The layout was seen by David Duchovny and his management, so they invited me to his concert in Budapest, where I was able to give him a LEGO classic alien minifigure and ask him to sign a LEGO part (which will be the part of the layout).